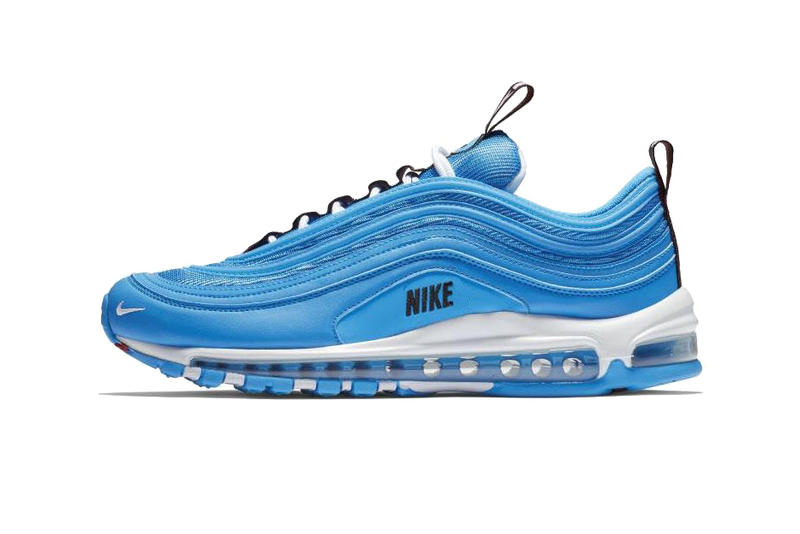 Continuing with its selection of hyped colorways, Nike‘s Air Max 97 is set to drop in a “Blue Hero” color palette. Taking on a mostly tonal blue look, the upper’s signature wave panels have been crafted from a mix of bright blue leather and nylon. Elsewhere hits of black and red branding can be found, while a mini Swoosh logo sits on the toe and an Air Max strip is featured on the heel and throughout the lacing system. Finishing off the look of this “Blue Hero” AM97 iteration is a white midsole, icy blue Air bubble unit, and a white and blue outsole. Continuing his stance on social media pressures. Upgrade your home theater for $2,000 USD.